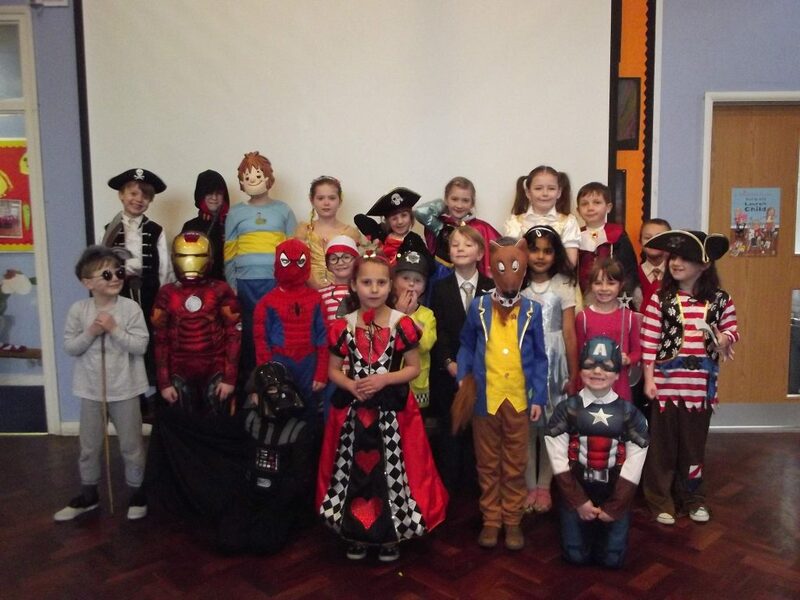 We had a fantastic day dressing up as our favourite character’s from story books. It was interesting to hear about the stories other people like to read, and why we might like to read them too! 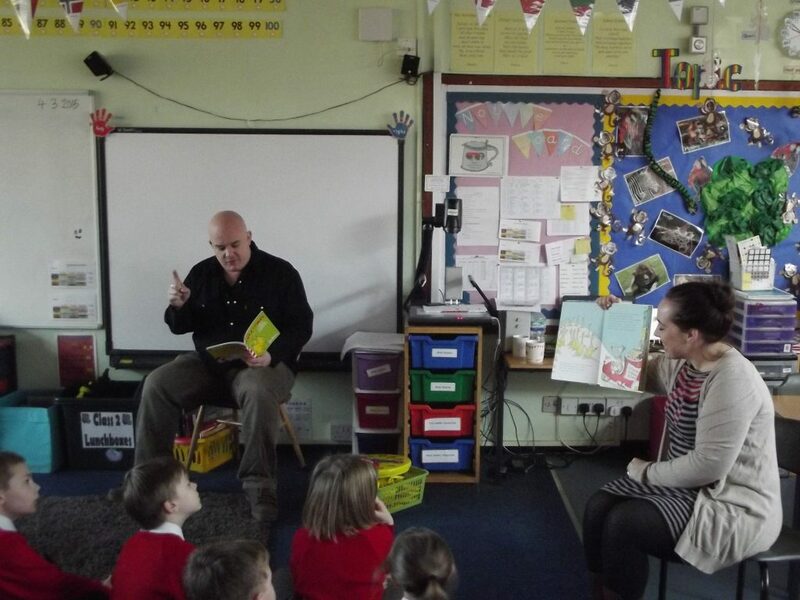 Class 6 came to visit us and they read us some wonderful stories they had written based on the Mr Men books. We were very inspired by these wonderful writers, and ‘magpied’ lots of super ideas! We were very luck to have Mr Brodie visit us and read some of his favourite stories. We thought he was a wonderful story-teller, and everyone loved the funny voices he did! Thank you Mr Brodie!